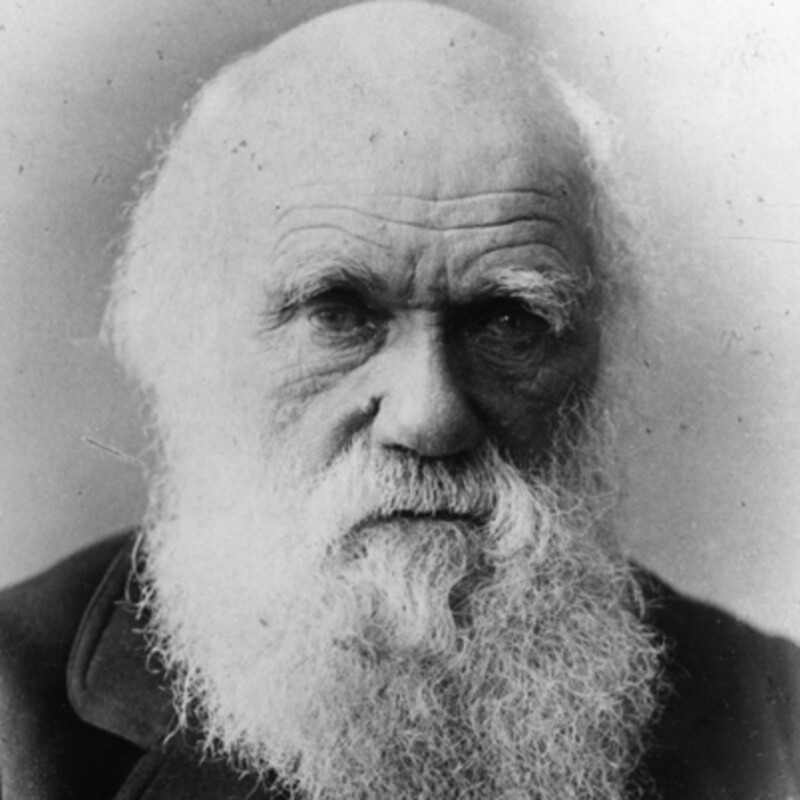 The Beard Liberation Front, the informal network of beard wearers, has celebrated Darwin Day, on the 210th anniversary of his birth by noting that Darwin set a trend for beards that are both practical and iconic. Darwin had a beard in his younger days, on and off. He grew a beard while on scientific voyages on ship, as was the normal practice amongst sailors, but often shaved it off on his return. Darwin’s full time beard dates from 1862 when he grew a beard, on medical advice, due to a skin condition which made shaving difficult. However his beard quickly became one of the most iconic scientific beards of the Victorian era and is still celebrated to this days.